Like many independent video game developers, Czech-based studio Amanita Design doesn't have a high-profile series that that will be instantly familiar for players across multiple home consoles. Instead, the company has a number of relatively-understated titles that have developed a cult following among fans. At the top of this list is likely Samorost, a puzzle-focused point-and-click adventure series that's seen three separate releases since its initial browser-based debut back in 2003. Amanita Design is also well-known for their full-length adventure titled Machinarium, which was successful enough to garner releases on PC, Mac, Linux, PS3, PlayStation Vita, iPad, Android, and even BlackBerry devices. Now, the company is preparing to unveil their latest puzzle title. It's called Chuchel, and interested players can check out the game's new official trailer which we've featured below. As can be seen in the trailer, Chuchel offers up the same kind of unusual artistic style that's made Amanita Design games stand out among other titles on the market. 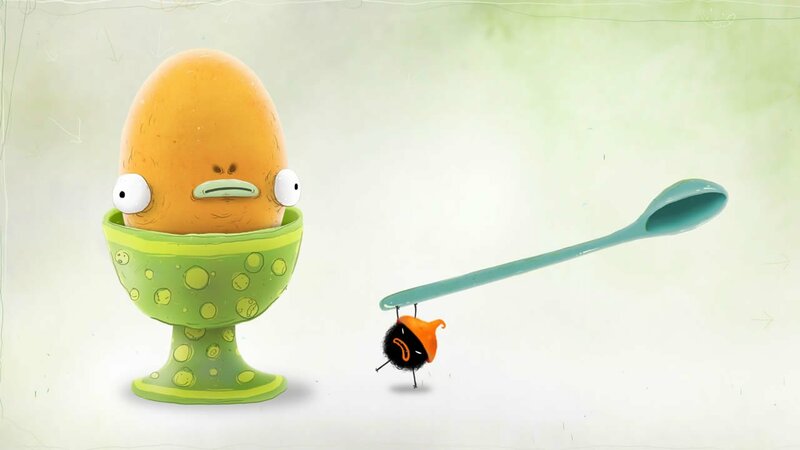 From what can be told through the video, the game looks to present touch-based puzzles and other minigames involving a small character -- likely Chuchel itself -- that sort of resembles a hairball with headwear that's part wizard hat and part acorn. Not much else is known about the title so far, but even with that said, Amanita Design games are typically unusual to say the least. In any case, players can expect to learn more about the game as it nears its anticipated launch for Android and iOS devices sometime next year. Deck out your mobile device without spending a dime by loading up one of the excellent freebie titles we've featured on our list of the Best Free To Play Games.